Nate It gets good indirect light and I've only been watering when it's dry. I've gone as far as to buy a moisture meter. It puts off new leaves and then they wilt and fall off. I don't know what to do with it! Pei [295355,Nate] i see that the plant is in a plastic pot and sits in another pot. Are there lava rocks at the bottom to prevent moisture accumulation? 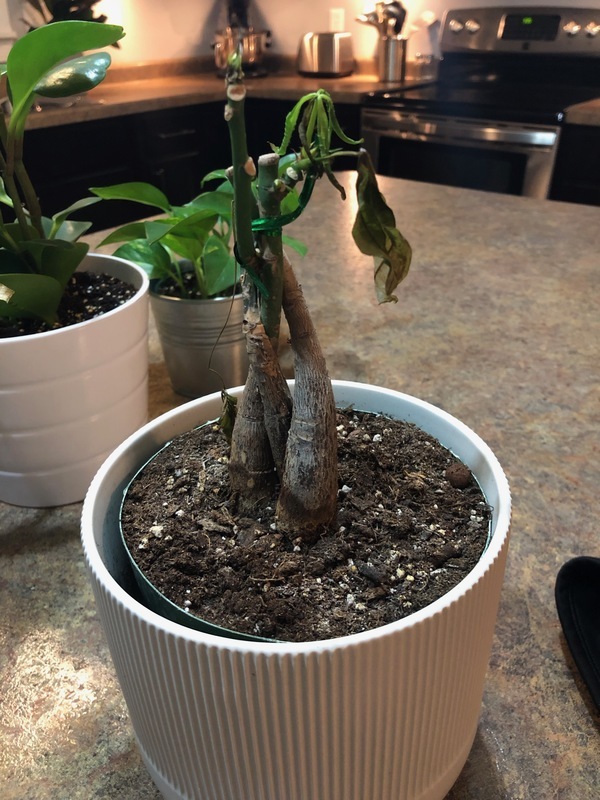 I would suggest to repot it – take the plant out and properly examine the roots!